Looks like a nice visit!! Doesn’t bode well for the Knoxville Zoo combo that dc trumped it. Lol. 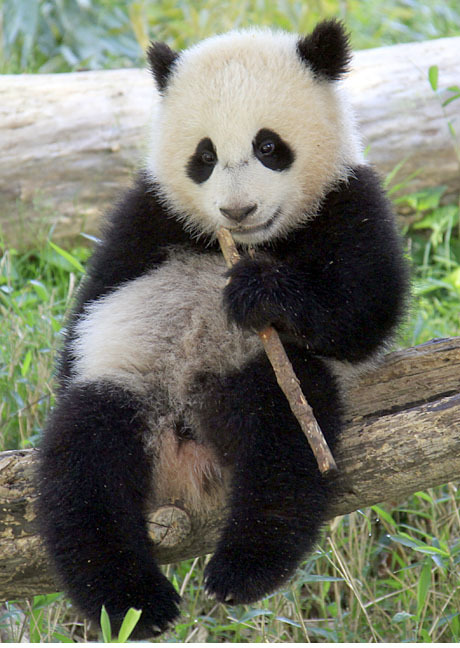 Bao Bao has got to be the all time CUTEST giant panda cub EVER!